I will remotely participate in the conference “Networks in the Global World 2014. Bridging Theory and Methods: American, European and Russian Studies” taking place in St Petersburg, Russia, June 27-29 2014. 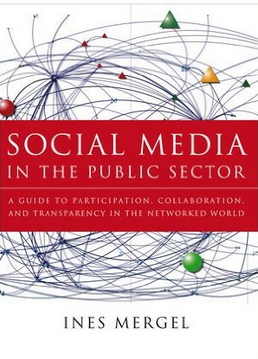 The 2 day, single-track conference will also have pre-conference workshops including a day devoted to using the NodeXL social media network analysis application. The primary organizing institution and host is the Centre for German and European Studies, Bielefeld University and the St Petersburg State University. This will be the 2nd Networks in the Global World conference (for information on the 1st one held in 2012 see http://www.ngw.spbu.ru). This conference series brings together researchers exploring cutting edge networks research from around the globe. In 2014 the focus is on linking theory and methods that integrate information, communication, semantic and cultural networks. The primary goal of the NetGloW conference series is to bring together networks researchers from around the globe, to unite the efforts of various scientific disciplines in response to the key challenges faced by network studies today, and to exchange local research results – thus allowing an analysis of global processes. It is also crucial for us to support junior researchers’ orientation in the complex landscape of network science, and to encourage applications of network analysis by practitioners. The idea of the 2014 event is to discuss the key current issues and problems of linking theoretical and methodological developments in network analysis. The structure of the conference: June 27th – workshops and seminar for practitioners; June 28th & 29th – presentations. 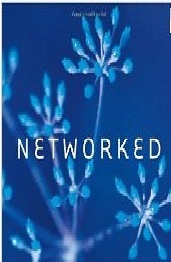 The conference will host workshops on the following network analysis software: ConText, Pajek, NodeXL, UCINet, RSiena. The conference will include seminar Network analysis: How can it be used by globally operating practitioners? Host: Center for German and European Studies (St. Petersburg State University – Bielefeld University). 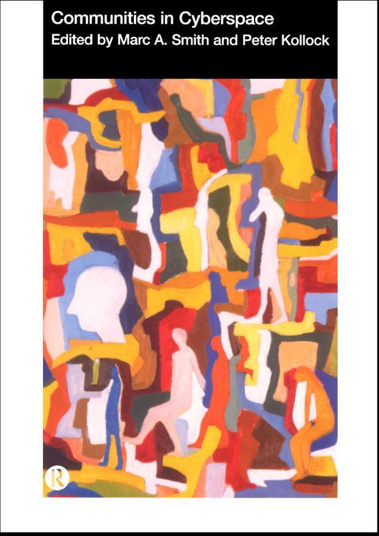 Abstracts (200 words) will be published as a part of conference programme. Full papers (2500 words) should be submitted prior to the event. Selected full papers will be published in peer-reviewed journal(s). Free accommodation will be provided for MA and PhD students who submitted the best abstracts. Fee: Participation in the conference is free of charge. Further information about the conference and registration form can be found at www.ngw.spbu.ru or requested via e-mail: netglow@spbu.ru. Our paper, Finding Social Roles in Wikipedia, about the variety of roles people perform in Wikis received the best paper award (along with 4 others) in a field of 86 papers. 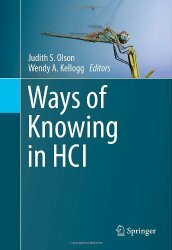 The 2011 iConference accepted 86 papers, and had about 550 attendees. 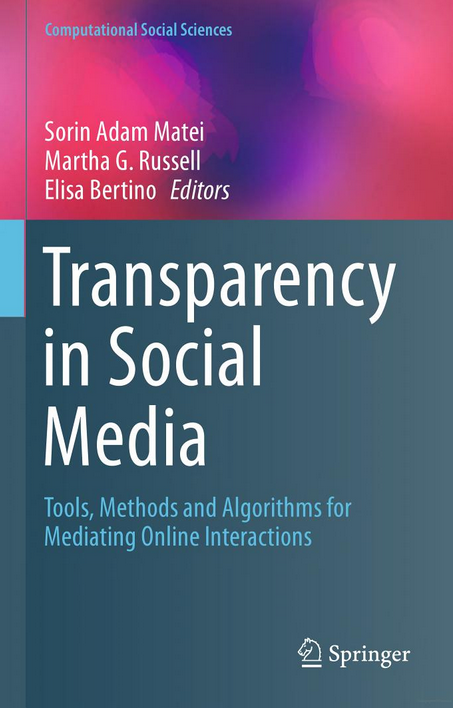 The paper is authored by: Howard T. Welser at Ohio University, Austin Lin at Cornell University and Microsoft, Dan Cosley, Fedor Dokshin, Gueorgi Kossinets and Geri Gay at Cornell University, and Marc Smith from Connected Action. Abstract: This paper investigates some of the social roles people play in the online community of Wikipedia. We start from qualitative comments posted on community oriented pages, wiki project memberships, and user talk pages in order to identify a sample of editors who represent four key roles: substantive experts, technical editors, vandal fighters, and social networkers. 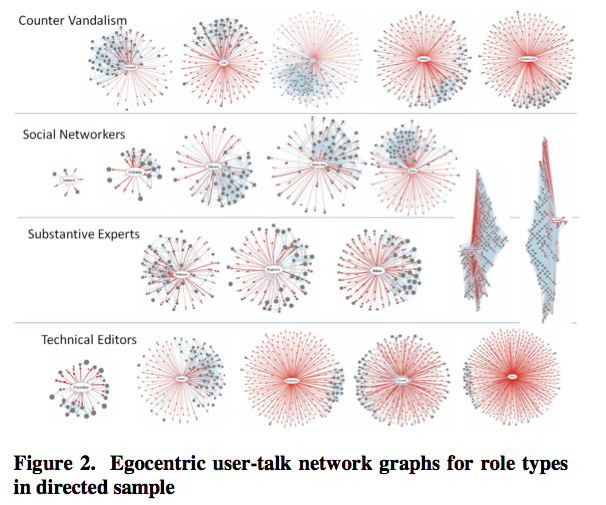 Patterns in edit histories and egocentric network visualizations suggest potential “structural signatures” that could be used as quantitative indicators of role adoption. Using simple metrics based on edit histories we compare two samples of Wikipedians: a collection of long term dedicated editors, and a cohort of editors from a one month window of new arrivals. According to these metrics, we find that the proportions of editor types in the new cohort are similar those observed in the sample of dedicated contributors. The number of new editors playing helpful roles in a single month’s cohort nearly equal the number found in the dedicated sample. This suggests that informal socialization has the potential provide sufficient role related labor despite growth and change in Wikipedia. These results are preliminary, and we describe several ways that the method can be improved, including the expansion and refinement of role signatures and identification of other important social roles. 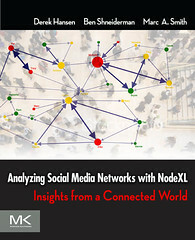 The book Analyzing social media networks with NodeXL: Insights from a connected world has recently published from Morgan-Kaufman. 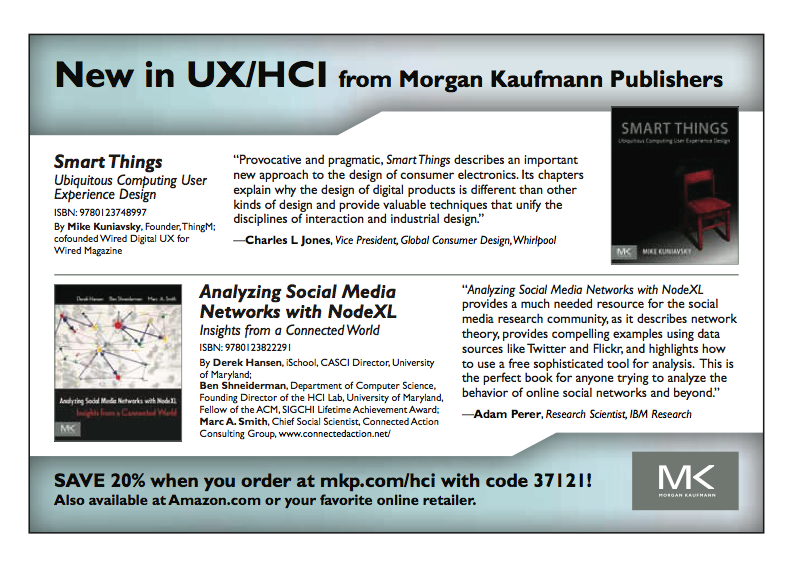 It is nice to see the advertisement for the book running in the current edition of Interactions Magazine from the ACM. Thanks to Adam Perer for the blurb!